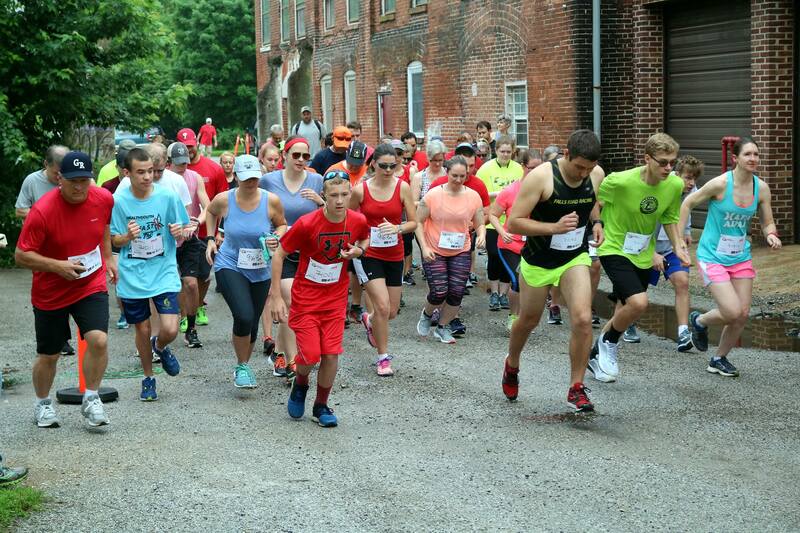 Join us for the 5th annual Glen Rock Arts & Brew Fest ALS 5K Fun Run! All proceeds benefit the ALS Association Greater Philadelphia Chapter http://www.alsaphiladelphia.org. 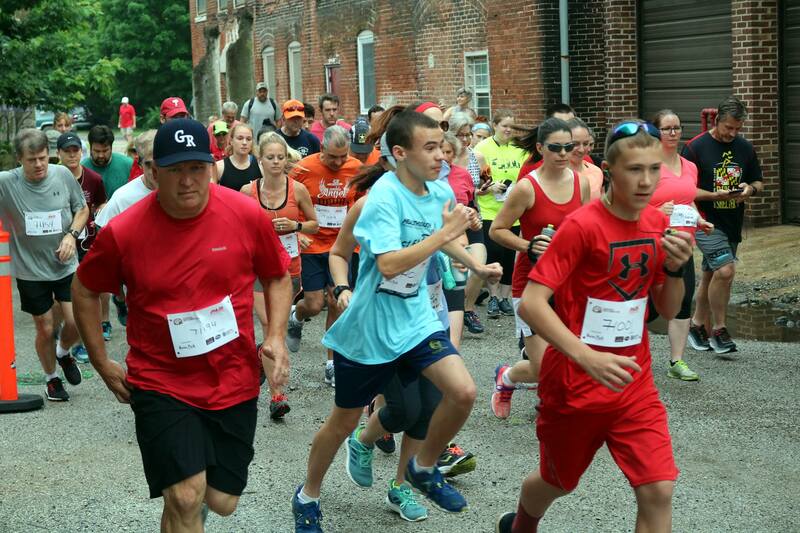 The 5K will begin in the grass field directly across the Codorus Creek from Ruins Park, in between Water Street and Cottage Avenue. 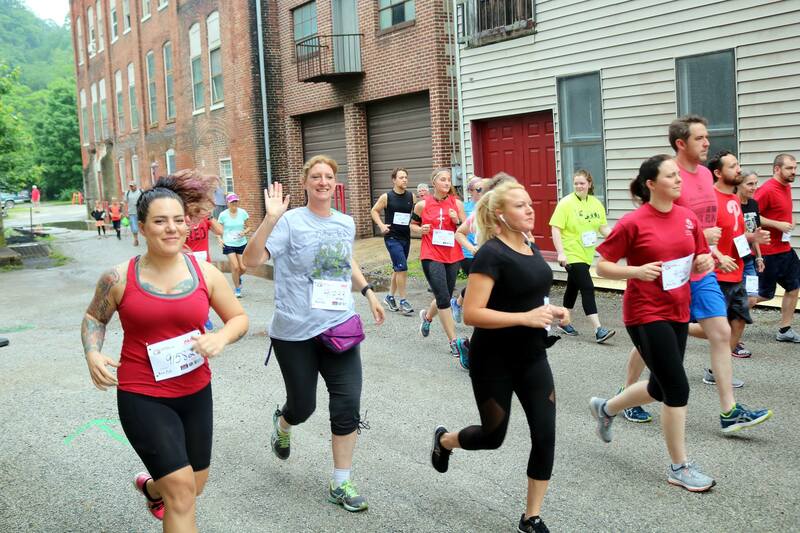 Runners will navigate a charming and challenging (think hills!) 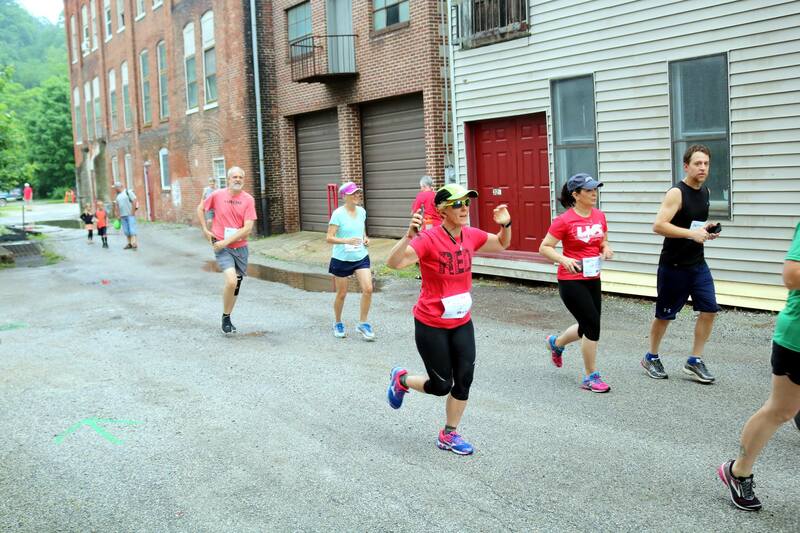 neighborhood course through the Borough featuring historic landmarks including our Christmas Star, the historic movie theater, and of course, the Glen Rock Mill Inn and Ruins Park! After running all of those hills, you’ll be able to really cool down for another $5 donation to the ALS Association by participating in the Ice Bucket Challenge back at the Ruins! Music and light refreshments will be available. 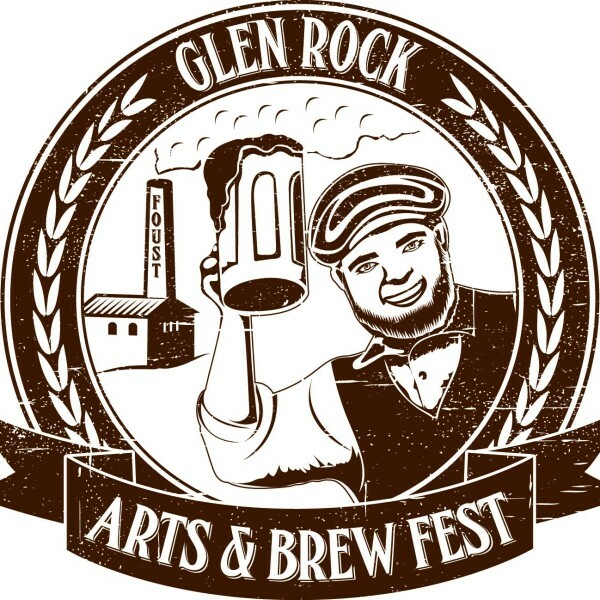 Parking is available at Ruins Park, 30 Enterprise St, and at the Glen Rock Mill Inn. The run begins promptly at 8am, so please arrive at 7:30 to complete registration. And wear red to show your support for the battle against ALS! 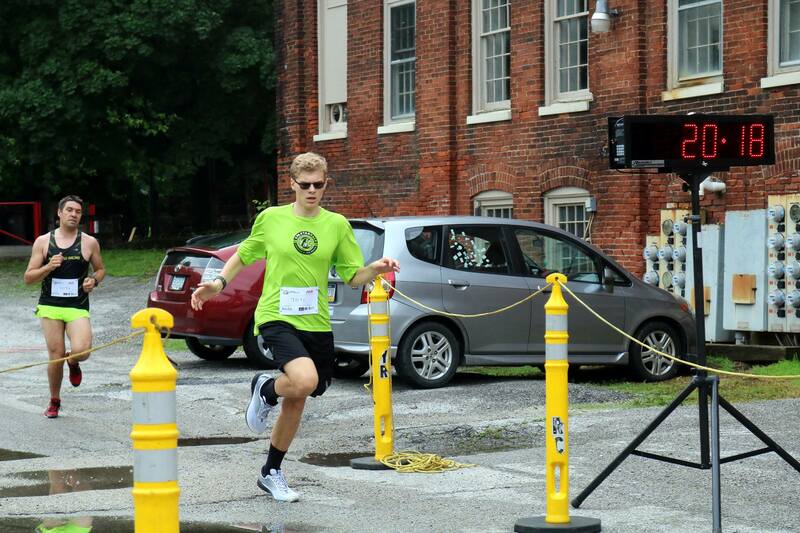 Run course will start in the grassy field behind the Glen Rock Barber Shop on Water Street.